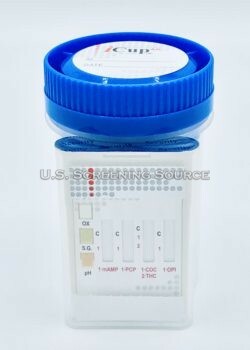 iCup 5 Panel Drug Test AD - US Screening Source. 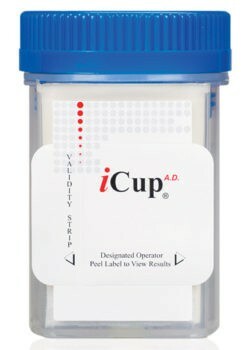 The iCup 5 Panel Drug Test with adulteration is simple to use. 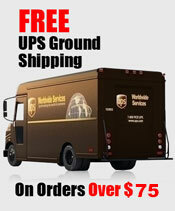 Simply peel back the privacy label to reveal the drug test results. Built in adulteration strip checks for tampering. 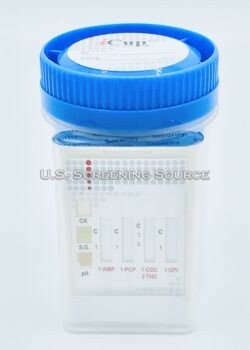 Drug Test results can be photocopied. 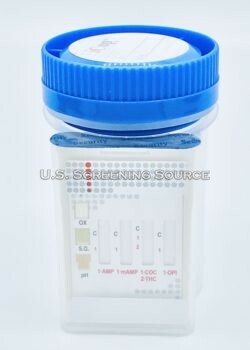 5 panel options for drug testing.